With so many Window companies to choose from in Denver, Colorado Springs and Northern Colorado, it was important for Vivax to find ways to raise the bar in this industry. 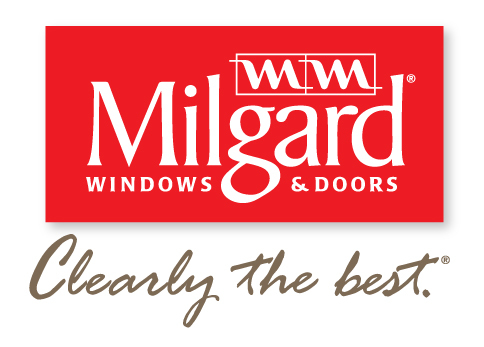 Our mission has been and will continue to be: To provide affordable windows with a commitment to the best installation process in the window replacement industry. It may seem like everyone replaces windows the same way, but that isn’t true. You can install the best window in the world but if it isn’t installed properly, that window is no longer the best. 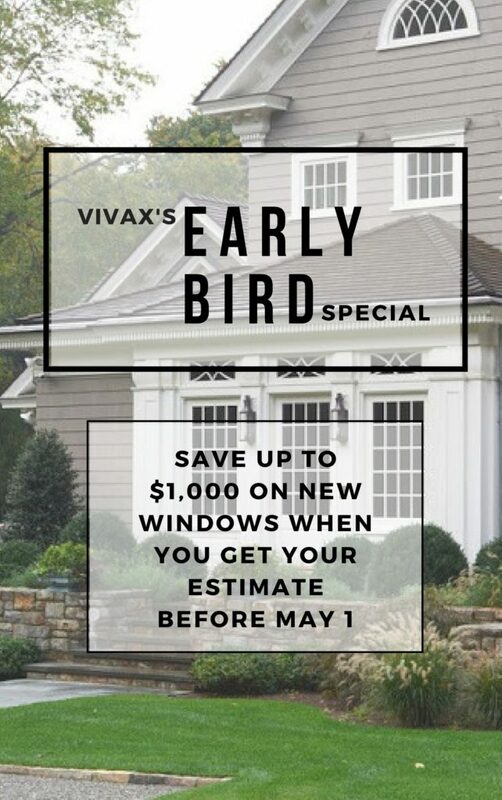 When you couple the best installation process with the best service, you experience Vivax Pro Windows.